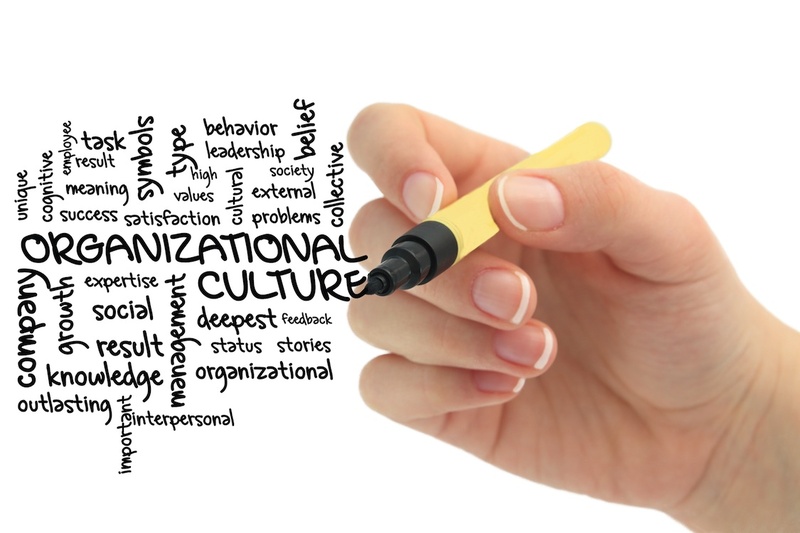 Plainly put, is the culture in your organization one that drives success? As an employee, do you value the culture that is present and does it engage and empower you? Tune in and listen to The Unleashed Radio Hour this Thursday on Business 1110am KTEK (Streaming on line at www.business1110ktek.com) from 10am-11am (CST) for a discussion on the importance and the role that business owners and leaders have in creating a positive, engaging, and advancing organizational culture. This entry was posted in Accountability, Organizational Culture, Organizational Development, Ronologue, Talk Radio, Team Building and tagged Effectiveness, Organizational Culture, Purpose, Success, Teams. Bookmark the permalink.